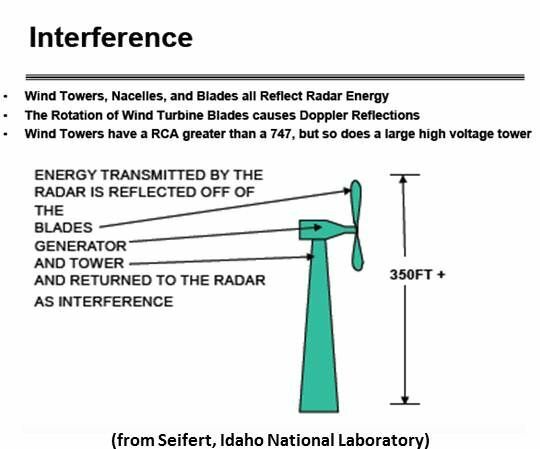 In 2009, more than 9,000 megawatts of wind capacity was held up by Department of Defense (DoD) concerns about radar interference from turbines. A year later, there were 10,000 megawatts on hold. But in the last 18 months, things have changed. In addition, the Act requires the DoD -- for the first time -- to consider mitigation options before stopping development. Vinson noted an MIT software fix that cleared “several thousand megawatts in the Columbia Gorge area.” Raytheon, Vinson said, also has a software fix that is being implemented. And there are, he added, hardware upgrades to existing radars that can help, as well. 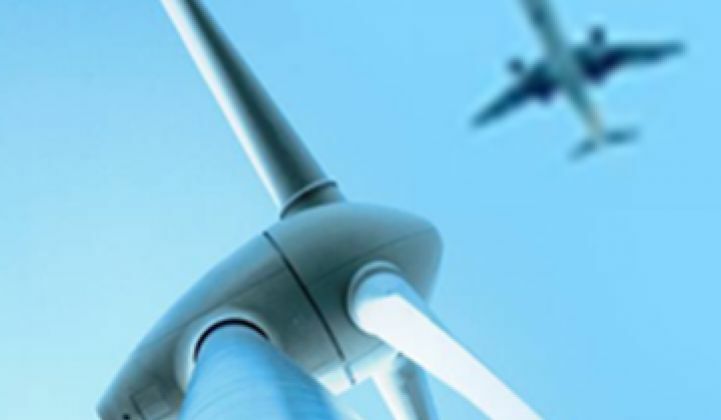 A group of offshore wind developers, Vinson said, recently jointly purchased and deployed the Lockheed-Martin technology and won the release of “three thousand megawatts of offshore wind projects” from the U.K. Ministry of Defense (MoD). Vinson also mentioned “a holographic radar” that is being developed by Aveillant, a new company backed by U.K. venture capital powerhouse Cambridge Consultants. According to Aveillant, radar interference issues continue to impede 6,500 megawatts of U.K. wind capacity. 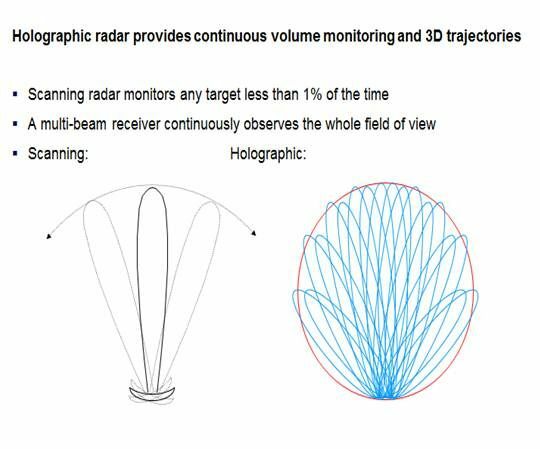 According to Aveillant Chief Scientific Officer Dr. Gordon Oswald, 3-D holographic radar is an advanced hardware technology that is effective in even the most demanding airspace. Traditional radar, Dr. Oswald explained, is like scanning for moving targets in a dark room with a flashlight; Aveillant’s 3-D holographic radar, he said, is like turning on the room’s overhead light. BP Wind CEO Sir John Graham has noted that one of the problems that has limited deployment is the cost of radar issue fixes and who pays for them. According to AWEA’s Vinson, the Lockheed-Martin TPS-77 hardware costs $15 million to $25 million. “Whole new radar systems are expensive,” he said. 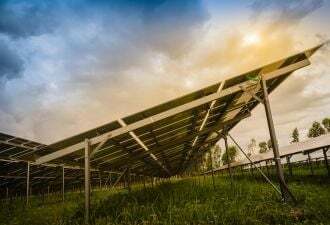 “It’s difficult to believe that an individual project could absorb that cost.” Multiple developers and multiple projects facing the issue could, however, form a consortium and share the cost, he noted. Software solutions and hardware upgrade solutions, Vinson said, are more affordable, falling in the “couple-hundred-thousand-dollar range.” One or two have been successfully deployed. “But we don’t have a lot of experience at mitigating this yet,” he said, because many proposed solutions are not yet FAA-approved. However, the involved agencies -- DoD, FAA, DOE, DHS, NOAA -- have plans for detailed assessment of “off-the-shelf technologies that can be field tested” in 2012. "Industry and the agencies see the path forward and are working as quickly as possible to get to a point where it is not an issue," Vinson said.